Robert Gellatly joined the Luvera Law Firm in 2000 to devote his practice entirely to representing injured people. He has been a trial lawyer for over 25 years. 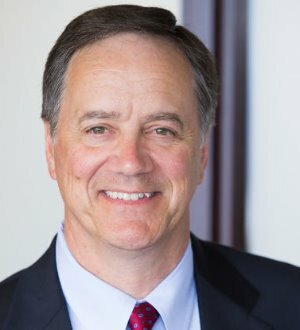 Today, he is an experienced and forthright advocate for plaintiffs, trying a variety of personal injury and medical malpractice cases in state and federal courts.